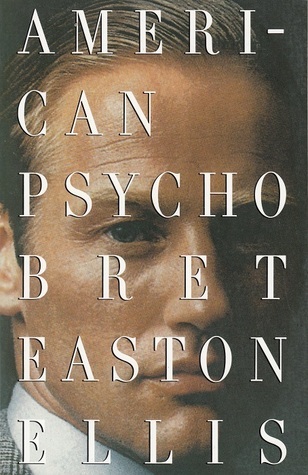 Our first BOM (Book of the Month) for April that was voted by you is American Psycho by Bret Easton Ellis. First published in 1991, the story is told in the first person by Patrick Bateman, a serial killer and successful businessman. Some of you may have seen the movie which was released back in 2000, or apparently there was also a musical version (who would have thought?!) in 2013.